Giovanni Battista Montini was born in Concesio near Brescia, September 26th, 1897. His father, a non-practicing lawyer, served three terms in Parliament and was a courageous supporter of the Catholic Social Movement. As a child, Montini studied with the Jesuits and entered the seminary at the age of twenty. Upon ordination at age twenty-three, he moved to Rome where his academic life included work at several universities studying canon law and diplomacy. After a brief time working in Warsaw as an attaché to the Nuncio, he was recalled to Rome and assigned to the office of the Secretary of State where he remained for the next thirty years. He worked with Cardinal Pacelli, the future Pius XII, eventually becoming known as his right hand. 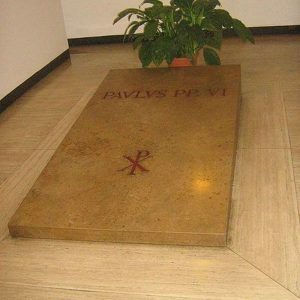 He had a progressive attitude there and while the newly elected Pius XII continued to praise him, tension existed between him and other less progressive members of the department. One of the many duties he performed there was the organization of extensive relief work and care of political refugees during World War II. In 1953 he was appointed Archbishop of Milan where his impact was so great he attracted worldwide attention as the archbishop of the workers. In 1958, the newly elected Pope John XXIII elevated him to cardinal. 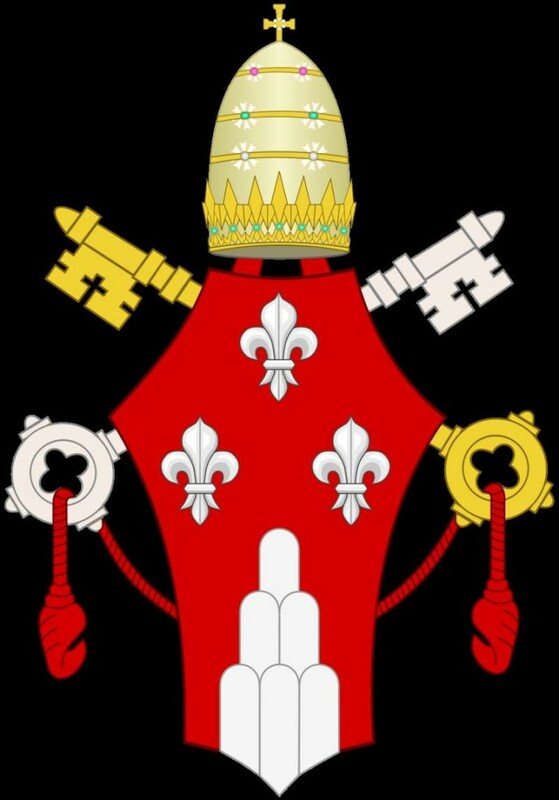 Pope John found in him a confidante and special advisor. Cardinal Montini was a staunch advocate of the Second Vatican Council and was identified as a supporter of the principle of collegiality. 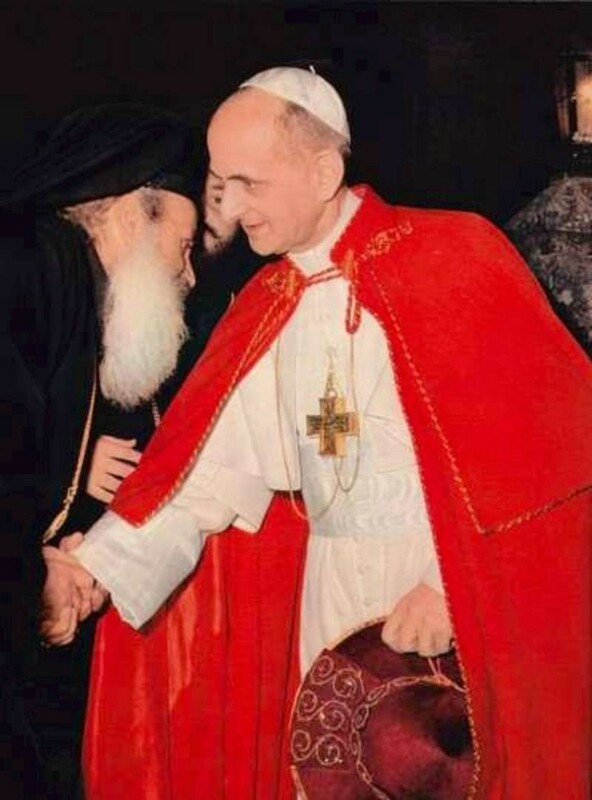 On June 21, 1963, upon the death of Pope John, Cardinal Montini was elected to succeed him, taking the name of Paul VI, an indication of his intention to spread the Gospel. He saw himself as a humble servant reaching out to the poor of the Third World and expecting significant help from wealthy Americans and Europeans. He fostered improved ecumenical relations with Orthodox, Anglicans and Protestants and almost immediately reconvened the Second Vatican Council. 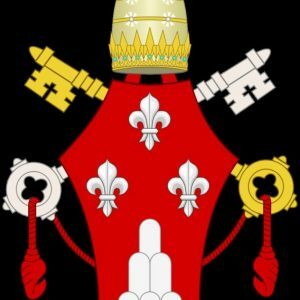 Great tension existed between proponents of papal primacy and those supporting the collegiality of the episcopacy. What the laity saw in Vatican II were primarily the changes in liturgy, while within the framework of the Catholic Church, other important changes were being considered. In 1965 Pope Paul established the Synod of Bishops as had been stipulated by the Council fathers. He did, however, reserve for himself controversial decisions. Two encyclicals remain controversial during his papacy. 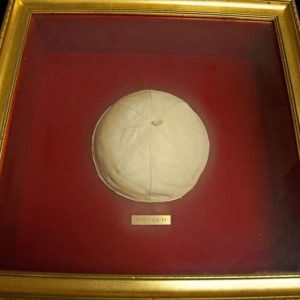 Celibacy, the subject removed from the fourth session of the Vatican Council, and Humanae Vitae, concerning the regulation of birth, were pronouncements that marked the last years of his pontificate. 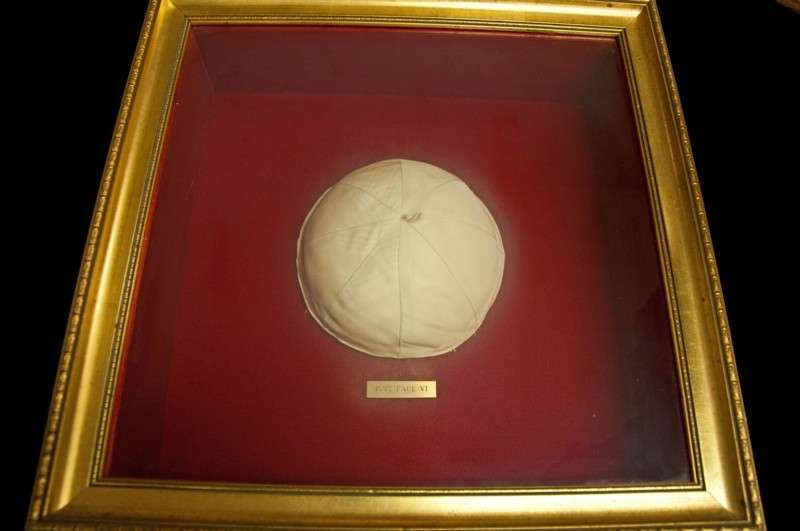 Those who knew him best describe Pope Paul as a brilliant man, deeply spiritual, humble, reserved and gentle, a man of ‘infinite courtesy.’ He was one of the most traveled popes in history and was the first to visit five continents. The wealth of intellectual information he left in his many addresses and letters as well as in all his major pronouncements is staggering. He successfully concluded Vatican II, and in Church history he will be remembered for his rigorous reform of the Roman curia, for his address to the United Nations in 1965 and for his great attention to the many social problems apparent in the latter part of the 20th century. Paul VI died August 6, 1978, the feast of the Transfiguration. His funeral was marked by its simplicity. 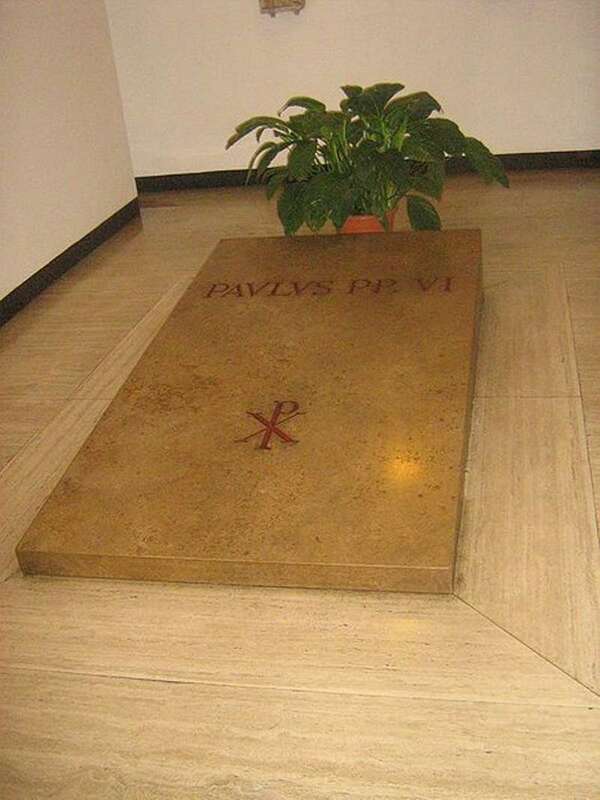 In accordance with his wishes, there is no monument over his grave.